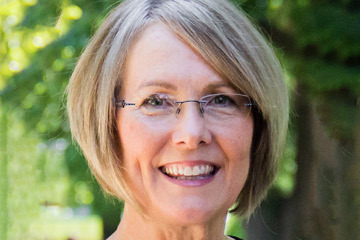 Longtime educator Sandy Major is the new director of the Cleo L. Craig Child Development Laboratory effective August 1, 2019, the Oklahoma State University College of Human Sciences recently announced. 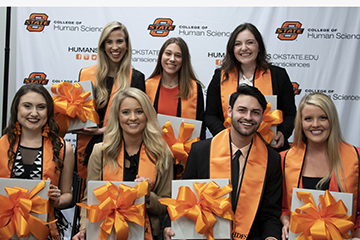 The Oklahoma State University College of Human Sciences has recognized eight students as 2019 Seniors of Distinction, the highest honor given to graduating seniors by the college. Faculty in each of four academic units in the College of Human Sciences – the Department of Design, Housing and Merchandising; the Department of Human Development and Family Science; the Department of Nutritional Sciences; and the School of Hospitality and Tourism Management – selected two Seniors of Distinction for their respective units. The Oklahoma State University College of Human Sciences 2019 Dean Lela O’Toole International Speaker Series will feature two-time National Book Award finalist Patricia McCormick presenting SOLD: An Inside Look at the Child Trafficking Crisis on Tuesday, April 9, at 1:30 p.m. in Jorns Hall in the Human Sciences building. 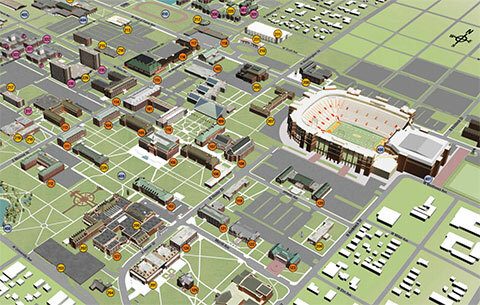 Members of the campus and Stillwater community are invited to this free event. Three Oklahoma State University professors were recently named 2019 President’s Fellows Faculty Research Award recipients. Drs. Sheri Vasinda, Amy Payton, and Joshua Ramsey each received $20,000 for their proposals. EUPHORIA – AN ORANGE CARPET AFFAIR returns to the campus of Oklahoma State University on April 19, 2019, at 8:00 p.m. in the Student Union Theater. 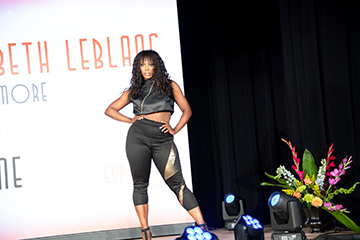 For the eighth straight year, apparel design and production students’ creations will be featured in a high-energy, runway fashion show produced by the Department of Design, Housing and Merchandising (DHM) in the College of Human Sciences. The American Society for Bone and Mineral Research recently named Oklahoma State University alumna Elizabeth Rendina-Ruedy, Ph.D., as one of 10 international recipients of the 2019 John Haddad Young Investigator Award. 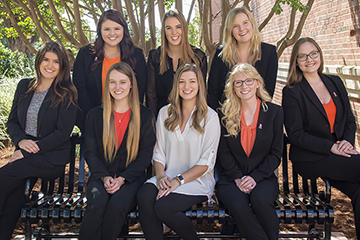 The Oklahoma State University School of Hospitality and Tourism will host its 63rd annual Hospitality Days, February 18-19, 2019, in the north wing of the Human Sciences Building. The event includes a career fair and industry connection opportunities for students and hospitality professionals. 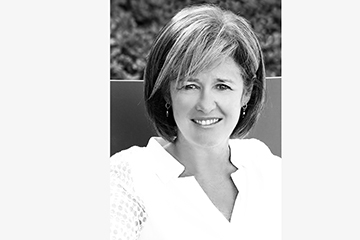 On Monday, February 18, at 1 p.m. students will hear from a panel of recently graduated hospitality professionals with a keynote address from Operation Blue Shield founder and CEO Toni Brinker to follow. The College of Human Sciences is home to OSU's nationally-ranked hotel and restaurant administration and interior design programs, in addition to programs in apparel design and production, child and family services, merchandising and nutrition. Additionally, Human Sciences' early childhood education students gain more than 1,500 hours of classroom experience through the program and enjoy a 100-percent employment rate.